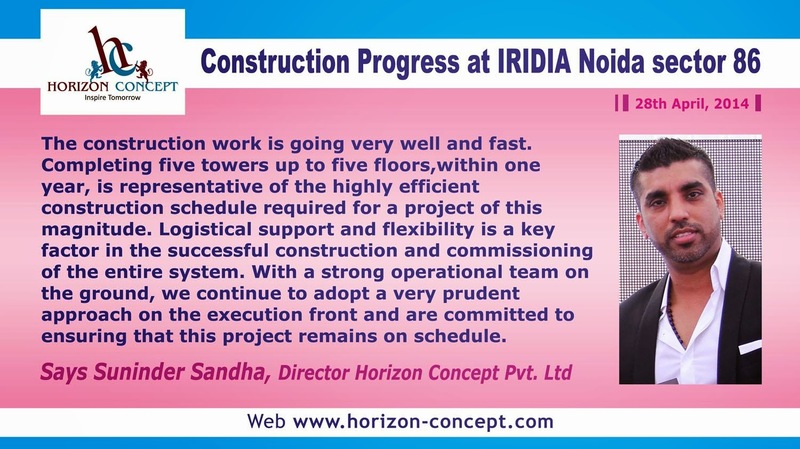 Director Horizon Concept Pvt. Ltd. Please be corrected that as per the info recievede from your marketing office, only 3 floors have been completed till date, since the first slab above the ground level stands for podium roof and the one above that stands for Ground floor roof. Above that only 3 floor slabs are completed currently, counting to 3rd floor roof.